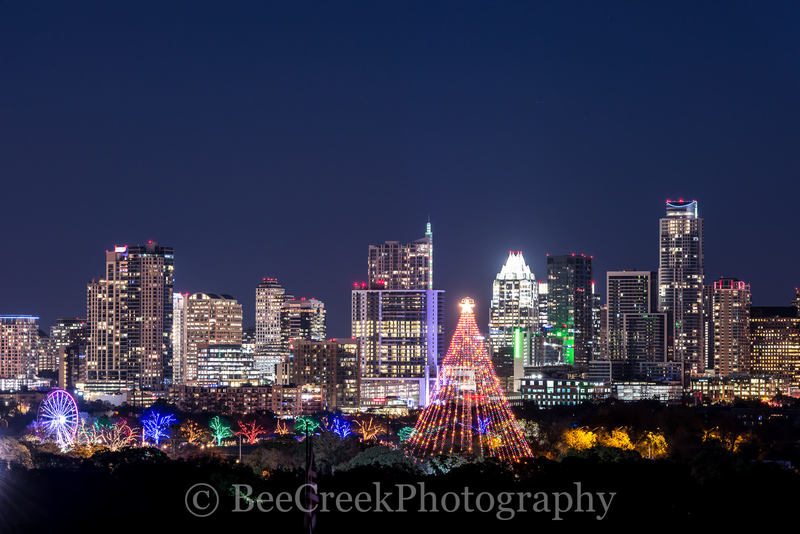 Austin Aerial Skyline- Zilker Christmas Tree with the Austin skyline in the background. Every year after Thanksgiving the tree is lit with over 3000 lights and since it stand at 155 ft it is the tallest man made tree in the US. Actually it is a moon tower built in the early 1900 to improve lighting in the downtown part of the city. Lucky for us it makes a great christmas tree. 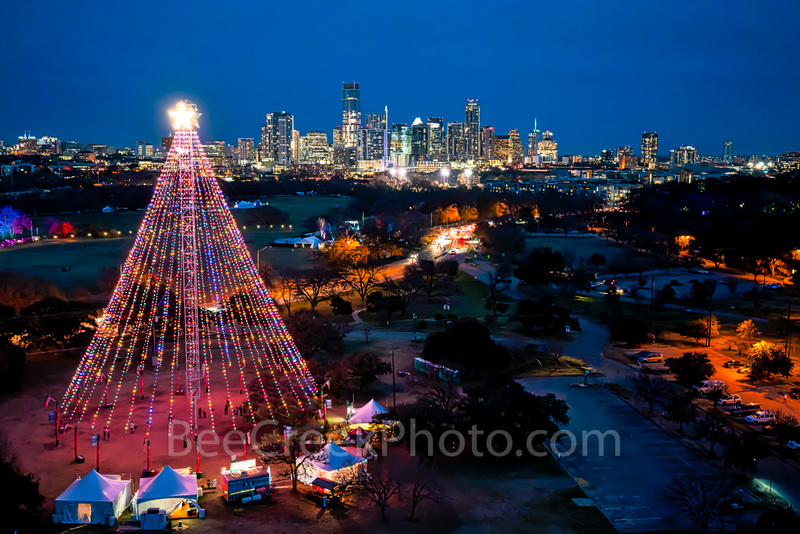 Austin Aerial Skyline – Zilker Christmas Tree with the city skyline in the background. Every year after Thanksgiving the tree is lit with over 3000 lights and since it stand at 155 ft it is the tallest man made tree in the US. Actually it is a moon tower built in the early 1900 to improve lighting in the downtown part of the city. Lucky for us it makes a great christmas tree. This is year number 52 for the lighting of the zilker holiday tree as it is called. 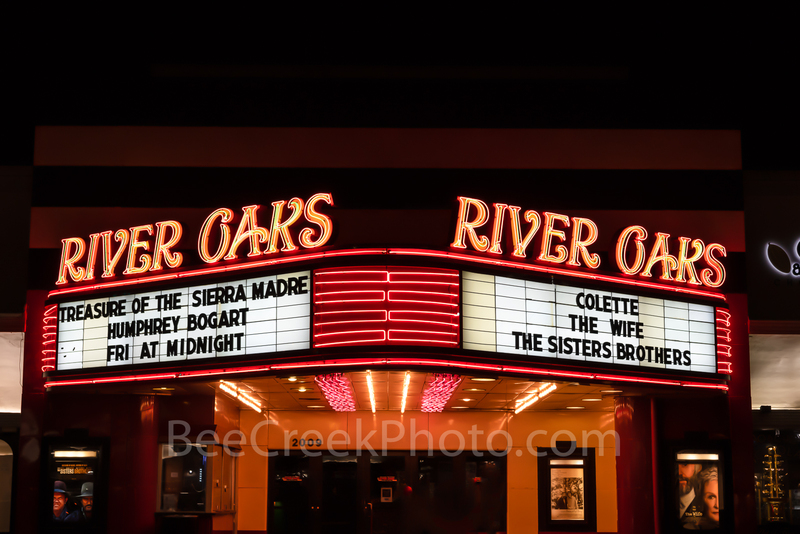 Posted in Photo of the Day and tagged aerial, Austin, Austin skyline, city, downtown, high rise, holiday season, moon tower, Zilker Christmas Tree, zilker holiday tree on December 6, 2018 by Bee Creek Photo. Sam Houston Monument Hermann Park – Sam Houston Monument which sits at the entrance to Hermann Park in downtown Houston overlooking the park. 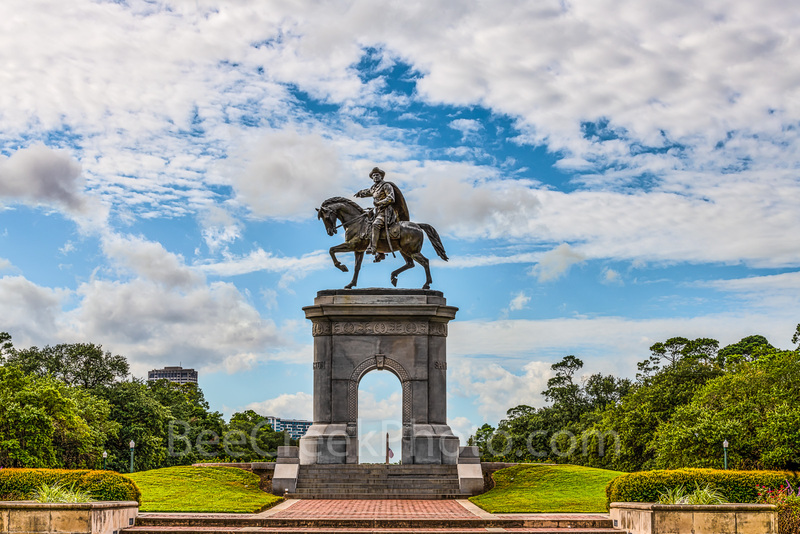 Sam Houston is sitting on top of his horse Saracen over looking the beautiful Hermann Park in downtown Houston and is recognize for his victory over San Anna at the Battle of San Jacinto. This is bronze statue which was sculpted by Enrico Filiberto Cerrachio and has been sitting at Montross and Main since 1925. The arch it sits on was made out of a hugh granite slab and was sculpted by artist Frank Teich. This monument is one of the many Houston landmarks in the city. Sam Houston was recoginized for his victory over Santa Anna in the Battle of San Jacinto which secured the independence of Texas from Mexico in one of the shortest decisive battles in modern history. Sam Houston Monument Hermann Park – Sam Houston Monument whcih sits at the entrance to Hermann Park in downtown Houston. Sam Houston is sitting on top of his horse Saracen. This is bronze statue was sculpted by Enrico Filiberto Cerrachio and has been sitting at Montross and Main since 1925. The arch it sits on was made out of a hugh granite slab and was sculpted by artist Frank Teich. This monument is one of the many Houston landmarks in the city. Posted in Photo of the Day and tagged Battle of San Jacinto, city, close up, downtown, Enrico Filiberto Cerrachio, Frank Teich, Hermann Park, horse, Houston, independence, landmark, Main, Mexico, Montross, Monument, park, Sam Houston, Saracen, sculpted, texas on October 22, 2018 October 22, 2018 by Bee Creek Photo. San Antonio Skyline at Twilight Pano – San Antonio skyline on prints, canvas and metal. San Antonio skyline at Twilight with two of the city landmarks in view the Tower of America and The Alamo Dome plus more. Also in view is the new Henry B Gonzales convention center along with all the other cities buildings. San Antonio is for the first time starting to change it skyline with serveral new building schedule like the Frost Bank building which will be finished sometime next year. We thought this was a color view of the city with it most popular high rise buildings like the Drury, the Tower Life building, Hyatt along with with many of the new buildings along with many on the way. 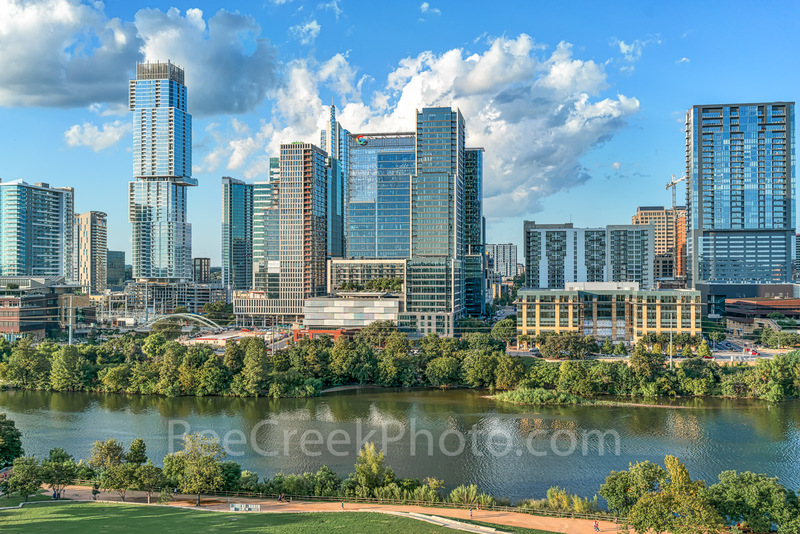 Posted in Photo of the Day and tagged aerial, aerials, Alamodome, beecreekphoto.com, building, canvas, city, convention center, Drury Hotel, dusk, George B. Gonzales, Grand Hyatt, historic site, landmark, landscape, Metal, pano, panorama, panorama of san antonio, prints, San Antonio, San Antonio Skyline, San Antonio Skyline at Twilight, skyline, Texas aerial skylines, Texas skyline, Tod Grubbs, Tower Life, Tower of America, twilight, usa on September 14, 2018 September 25, 2018 by Bee Creek Photo.